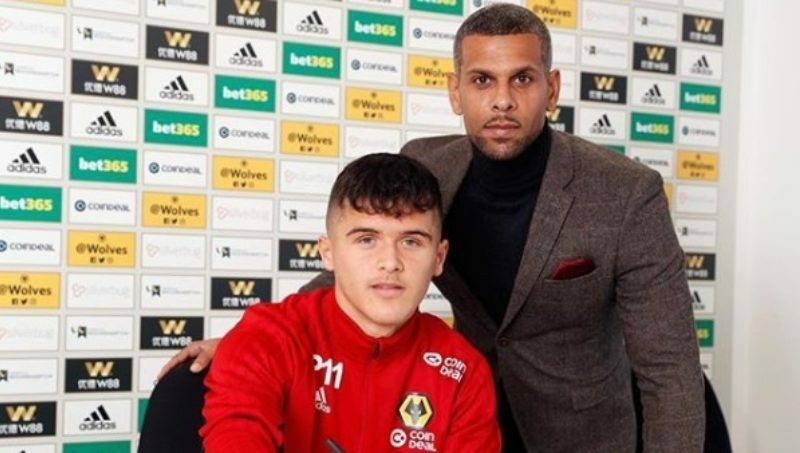 Congratulations to New Era client Ryan Giles who has signed a new four-year deal with Wolverhampton Wanderers. 18-year- old Ryan has spent more than ten years at Wolverhampton Wanderers, progressing through the Club’s Academy set up. His fine form has saw him rewarded with the Wolves Academy Player of the Year prize at the end of last season. Ryan was named in Nuno Espirito Santo’s first team squad for the Club’s pre-season tour of Switzerland and for the side’s Carabao Cup ties against Sheffield Wednesday and Leicester City. Ryan is featuring regularly for the Club’s under 23s side, having recently returned from a loan spell at AFC Telford. He has made 11 appearances thus far this campaign. 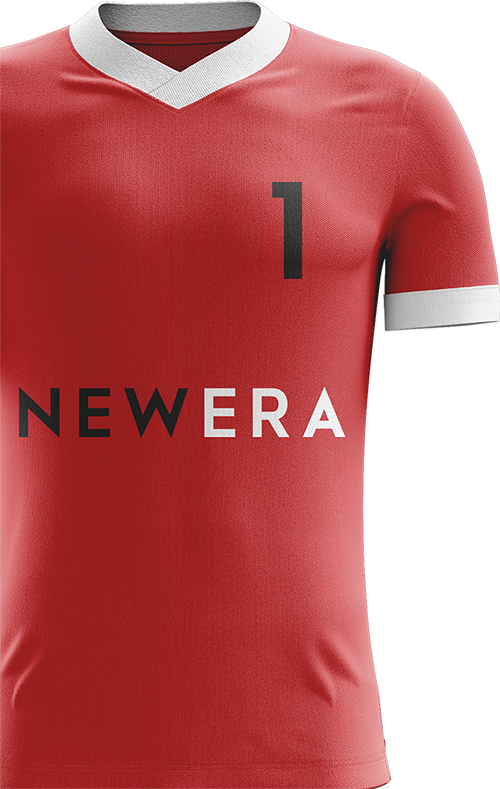 Everyone at New Era would like to congratulate Ryan on his new contract and wish him luck for the rest of the season ahead.